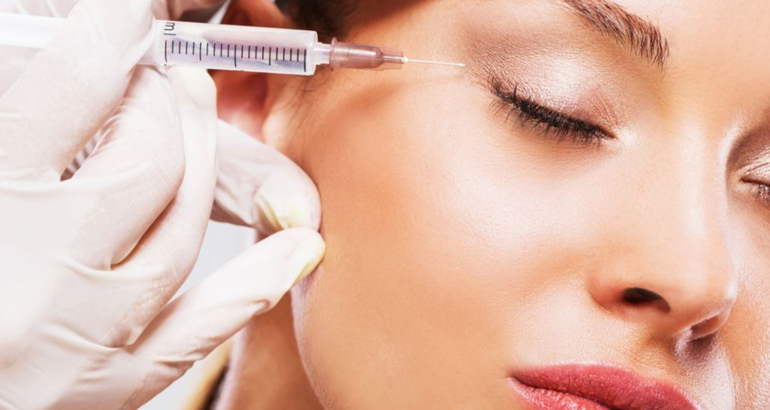 Botulinum toxin has been around since the 1960’s, initially for medical treatment of bladder or muscle problems, and then soon after in the aesthetics industry. 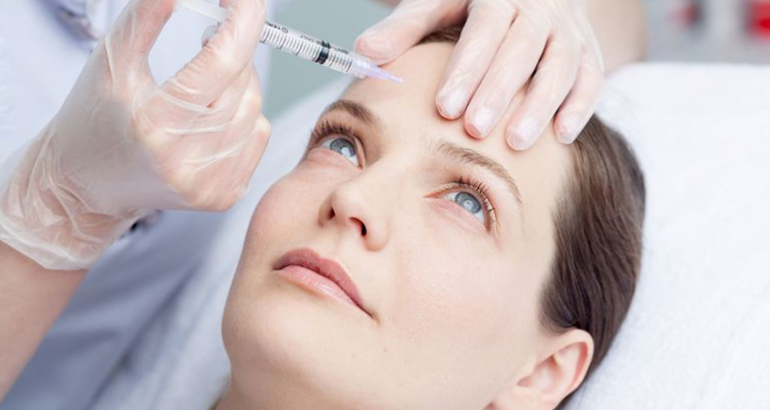 Botox is a brand name for the first toxin produced and has been widely adopted as an everyday term for Botulinum. At k:SPA we use the world’s smallest needles in our wrinkle reduction treatment making it a very painless treatment. 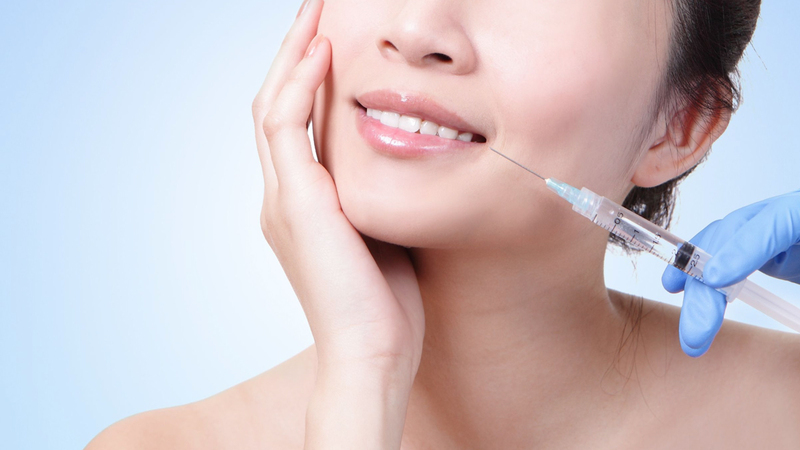 Tiny doses of Botulinum are injected into the muscles, allowing them to relax and those wrinkles to disappear. The majority of clients don’t experience any bruising meaning they can head straight back to work or home life. Results are seen 3-14 days after the treatment and typically lasts 3 months. Multiple areas are covered including forehead, glabellar lines, crow’s feet. A FREE review is available 2 weeks post-treatment, which includes a complimentary touch-up if needed.